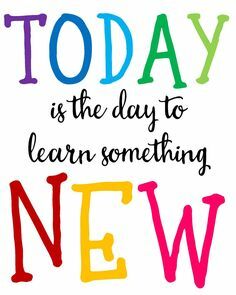 which leads to a lifetime of success. 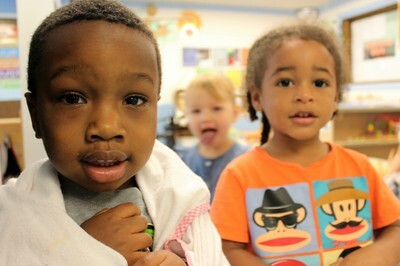 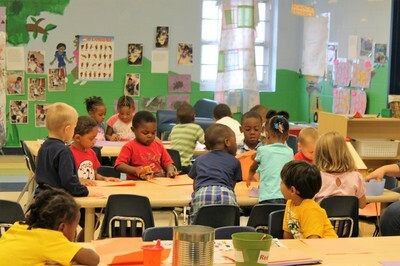 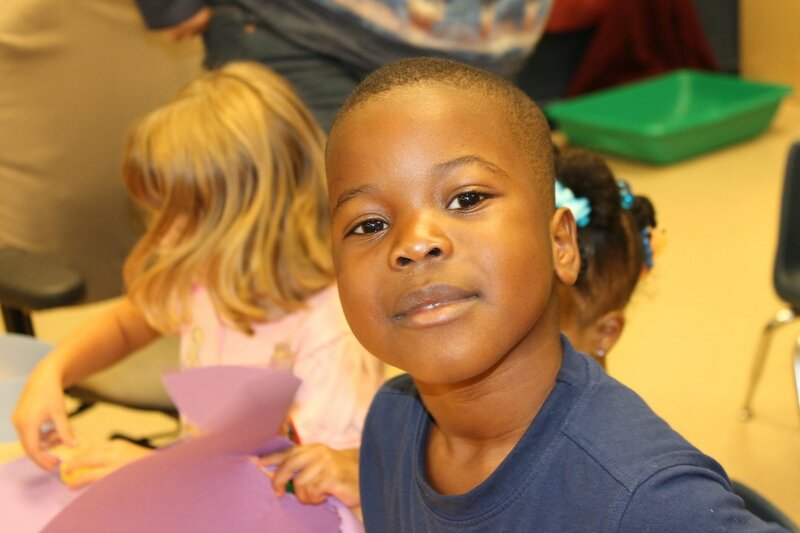 The Early Learning Academy is a Christian-based registered ministry of Hope Baptist Church and Chapel Hill Christian School. 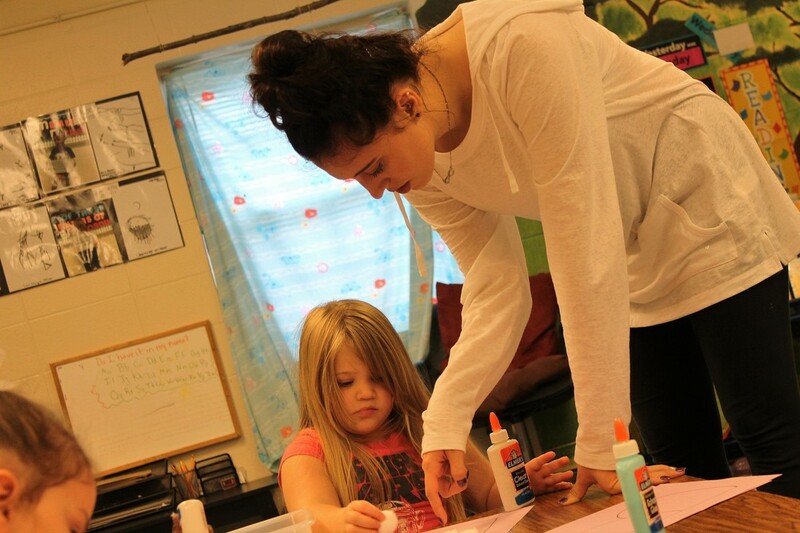 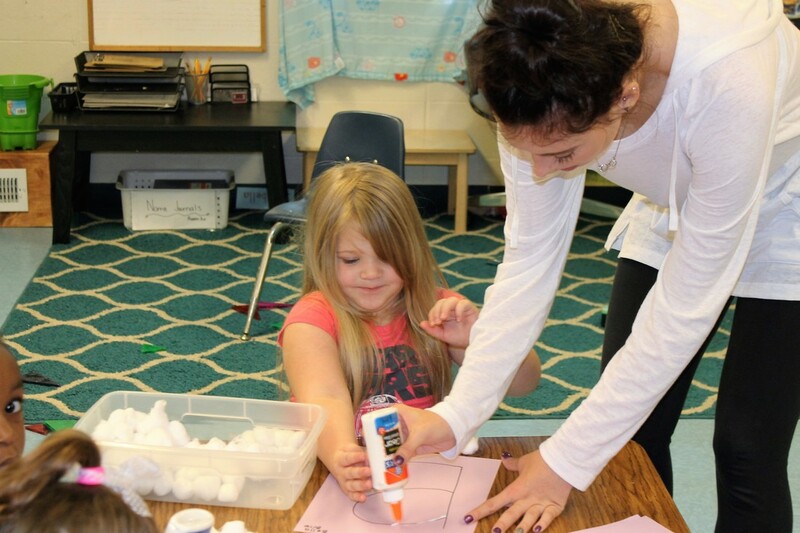 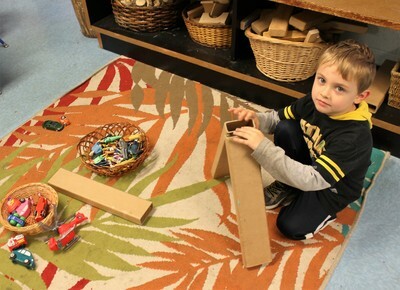 ​The ELA staff implements the Reggio Emilia curriculum to engage children in a comfortable learning atmosphere while challenging them to their full potential. 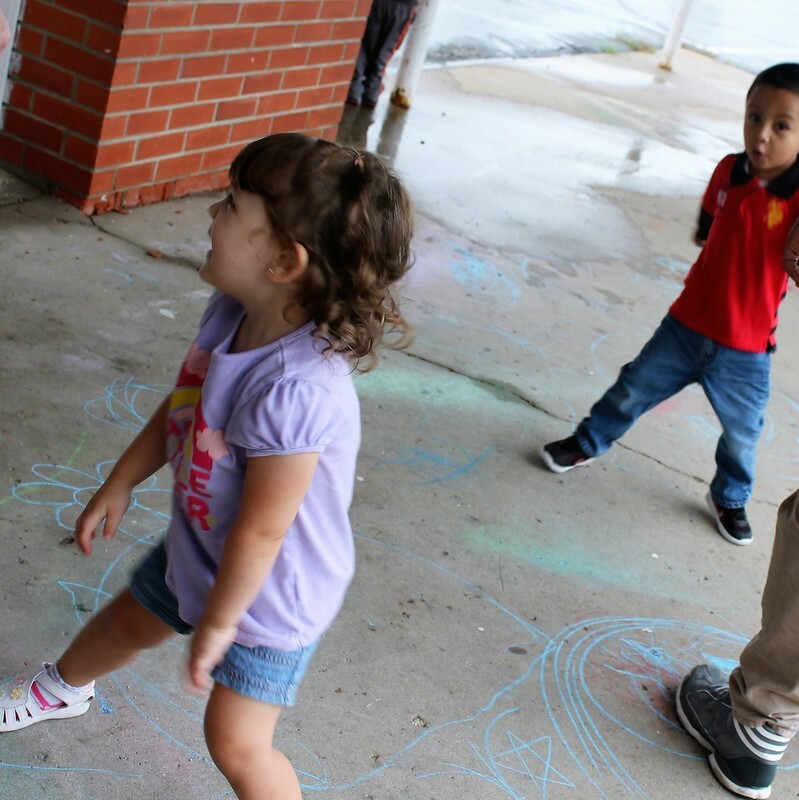 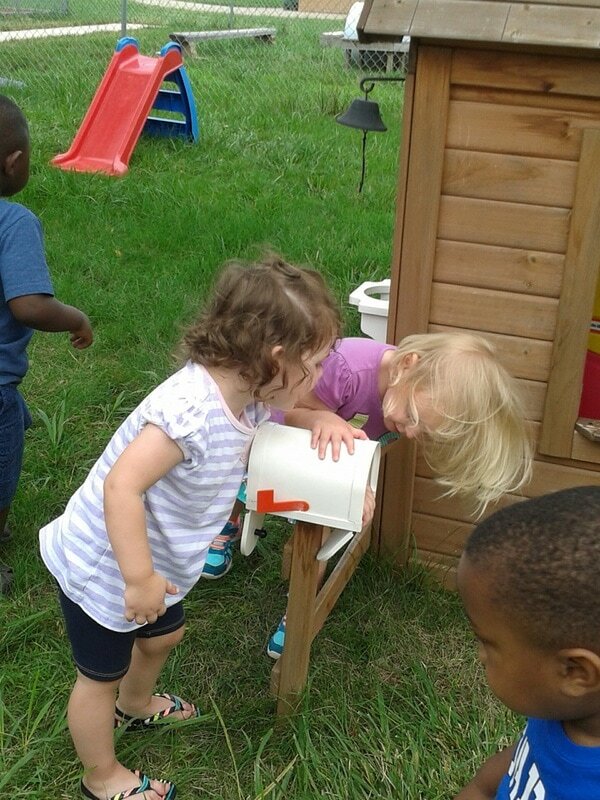 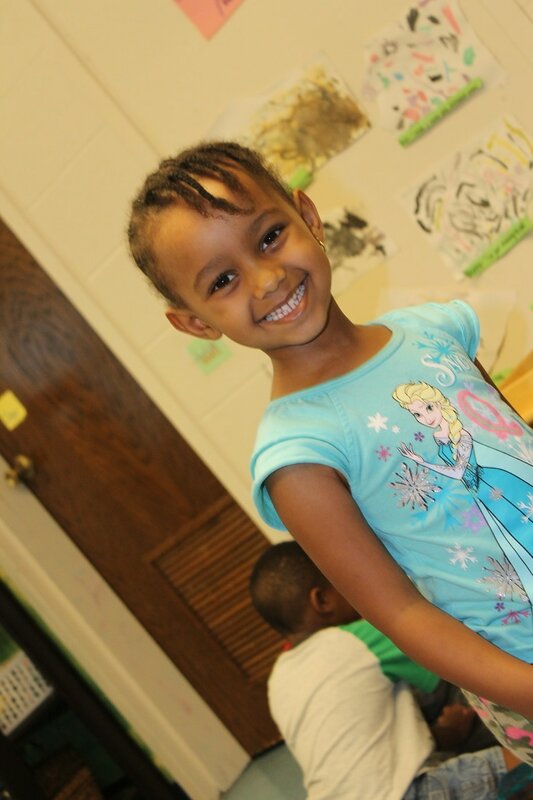 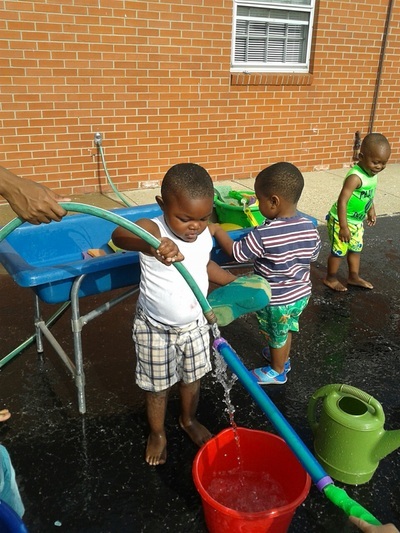 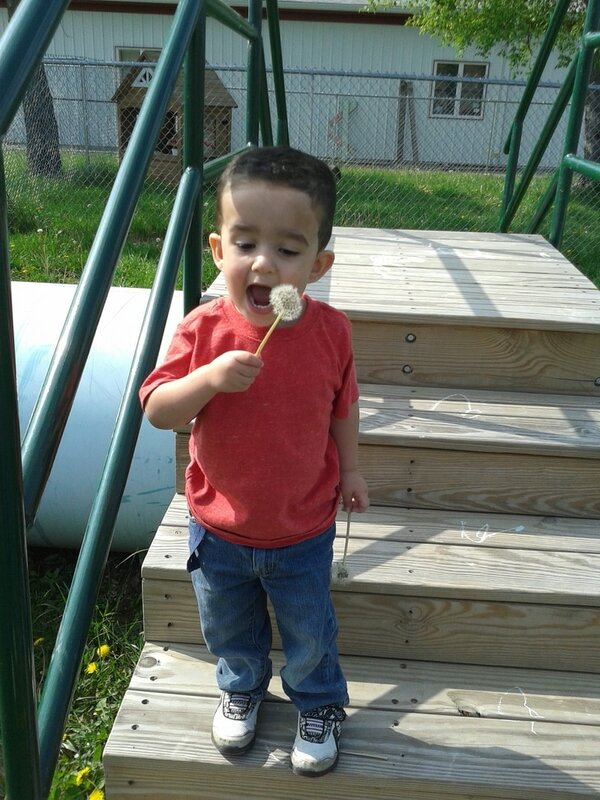 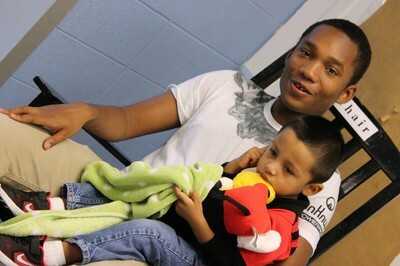 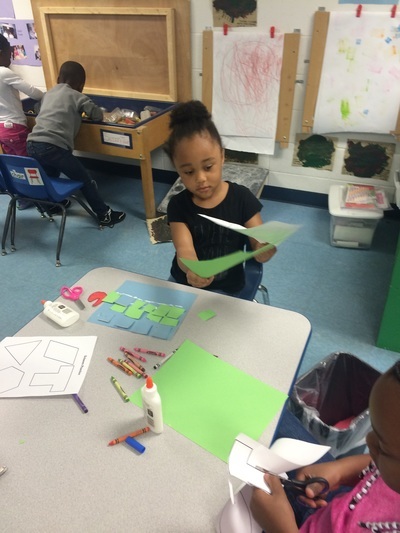 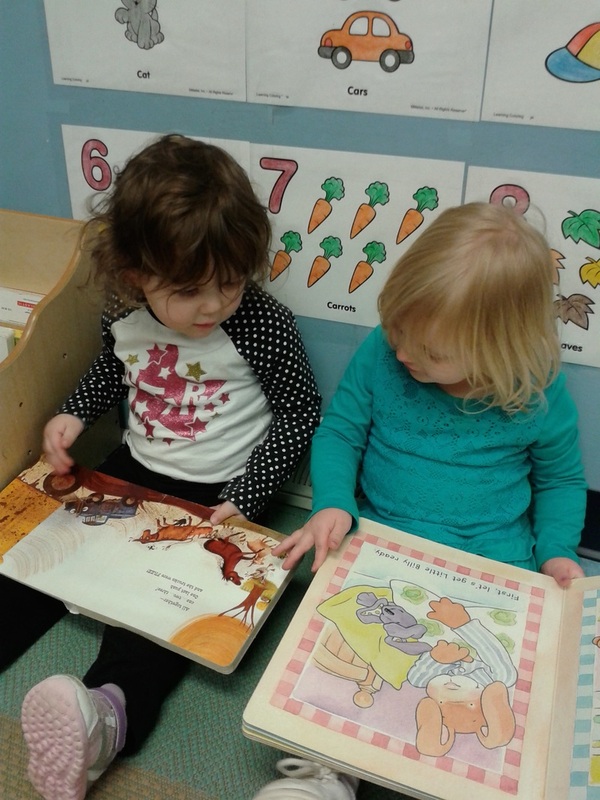 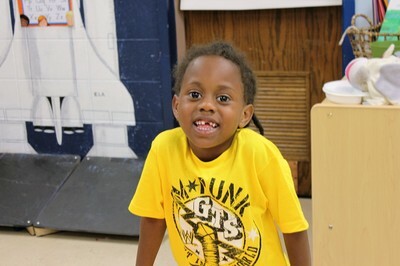 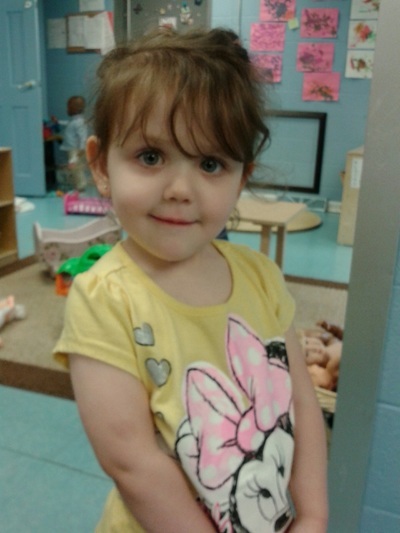 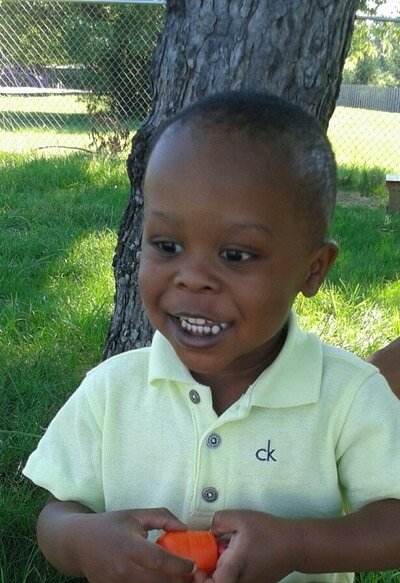 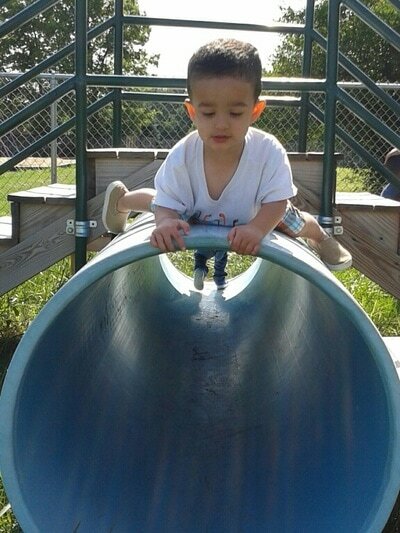 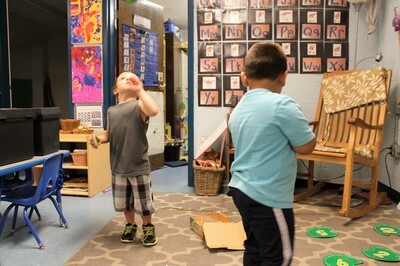 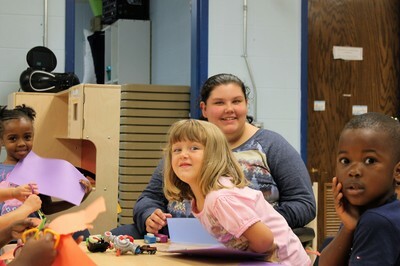 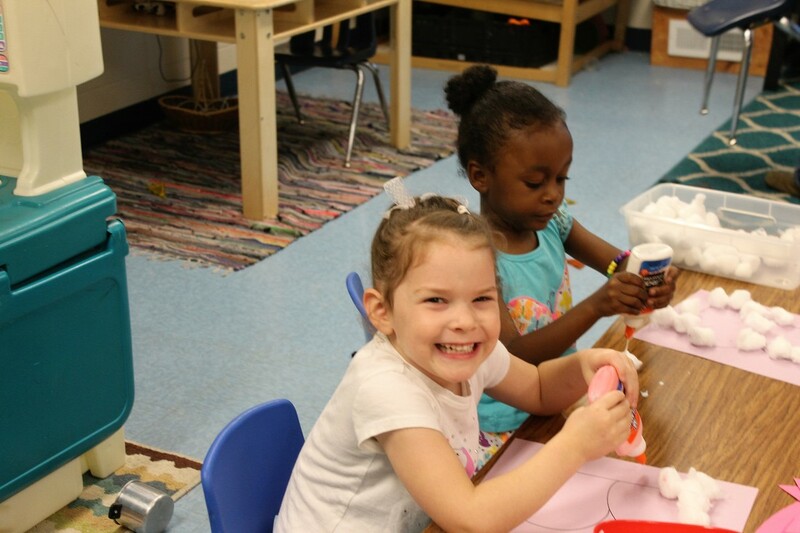 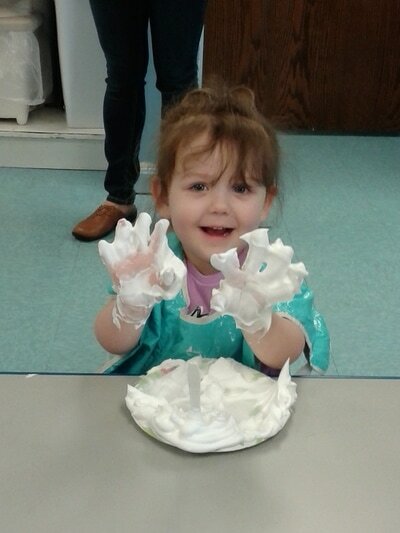 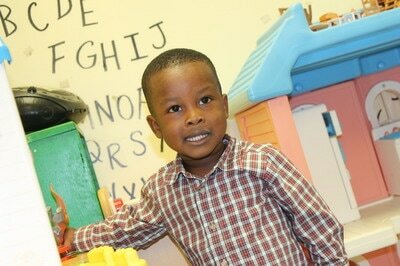 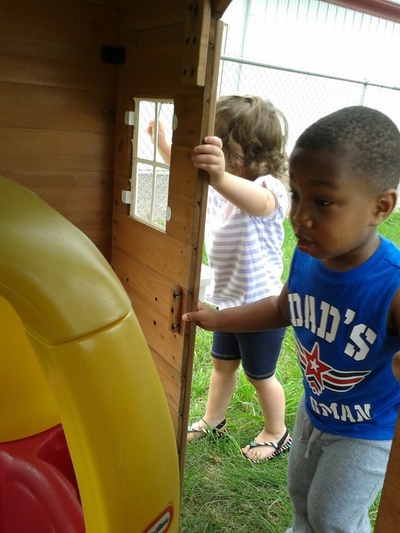 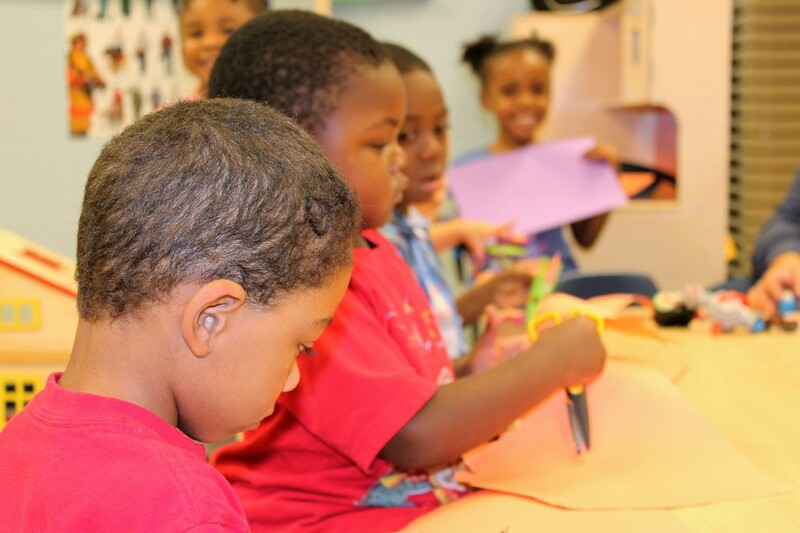 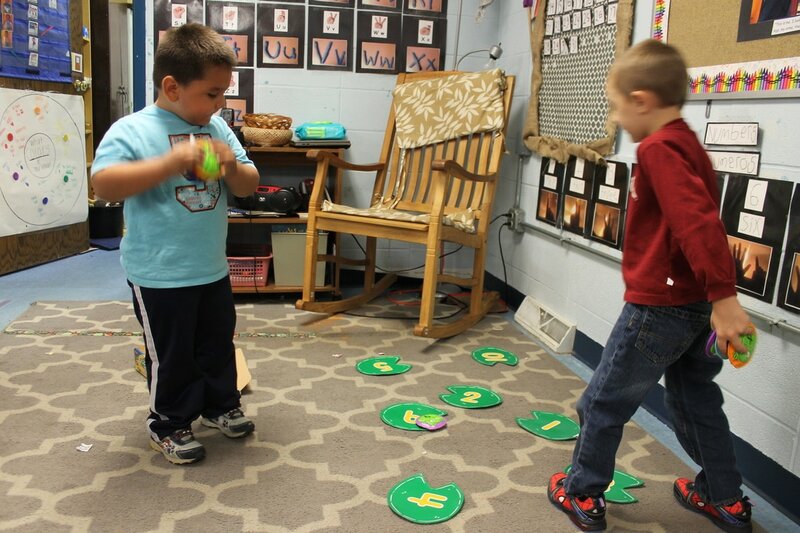 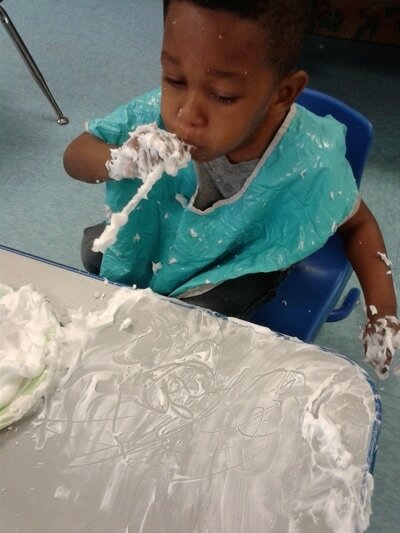 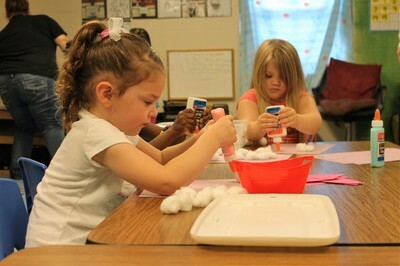 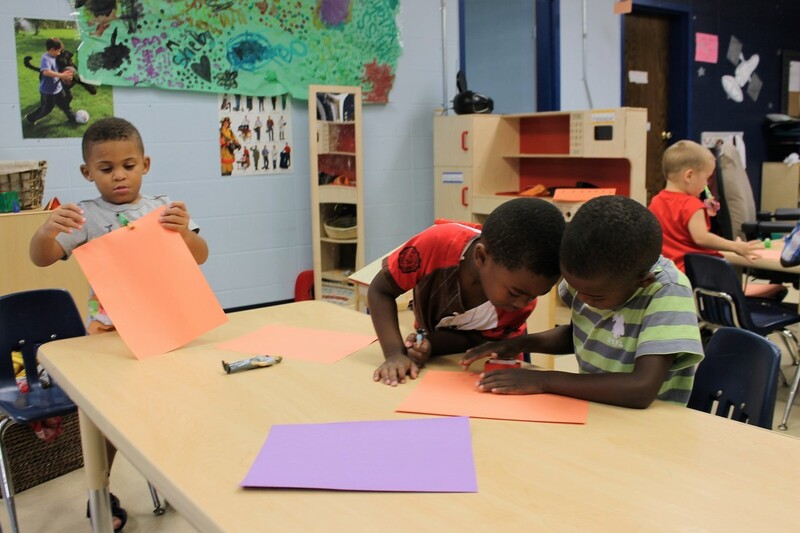 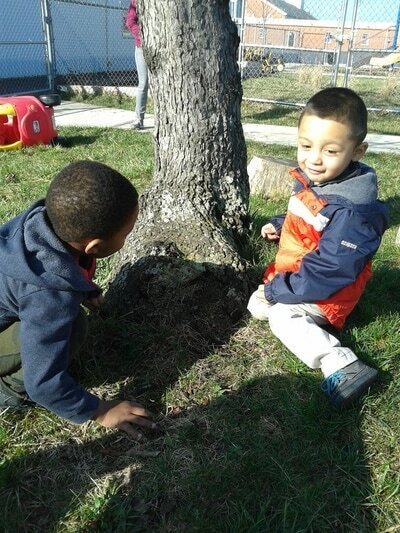 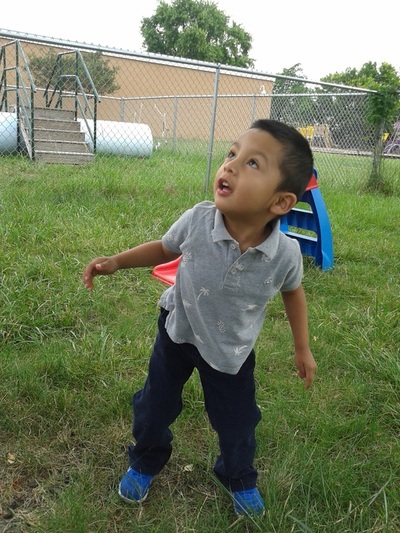 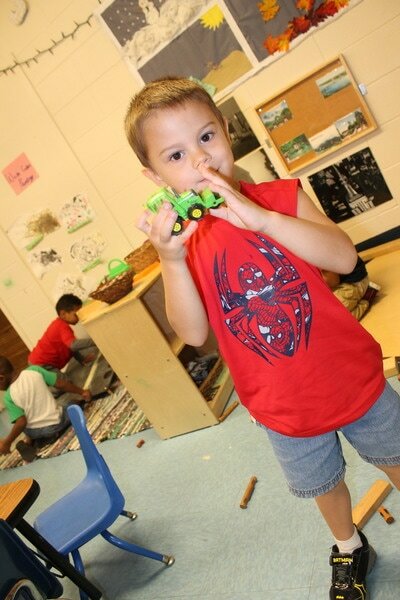 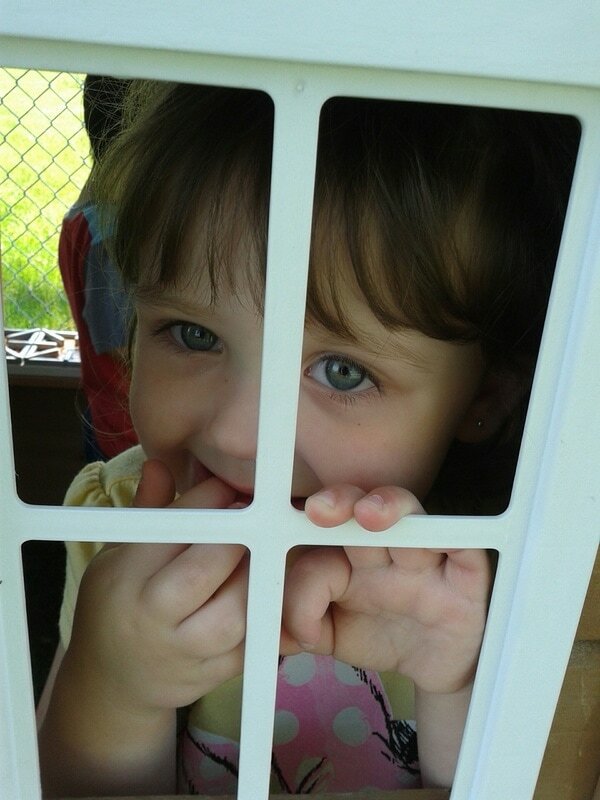 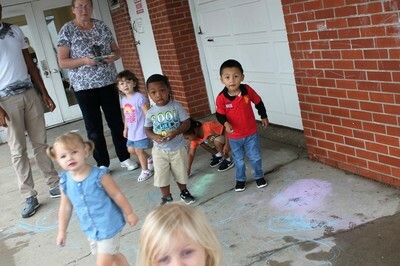 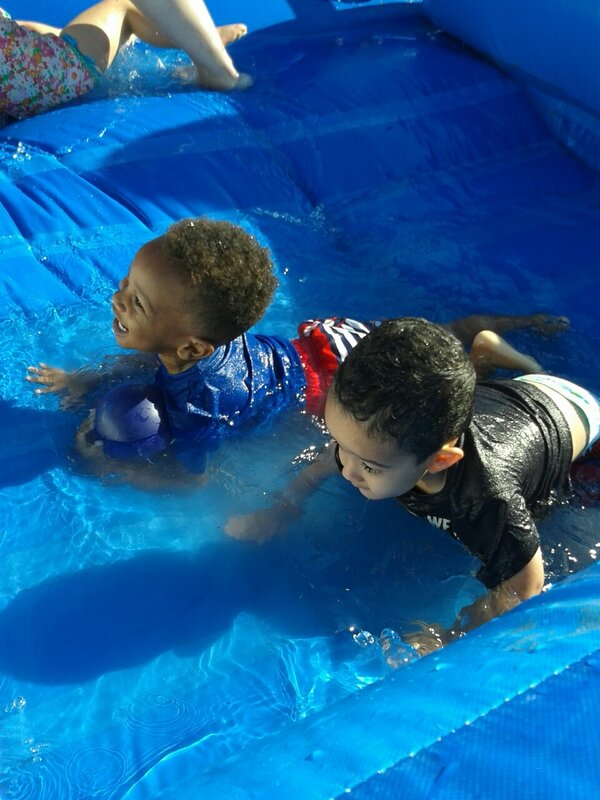 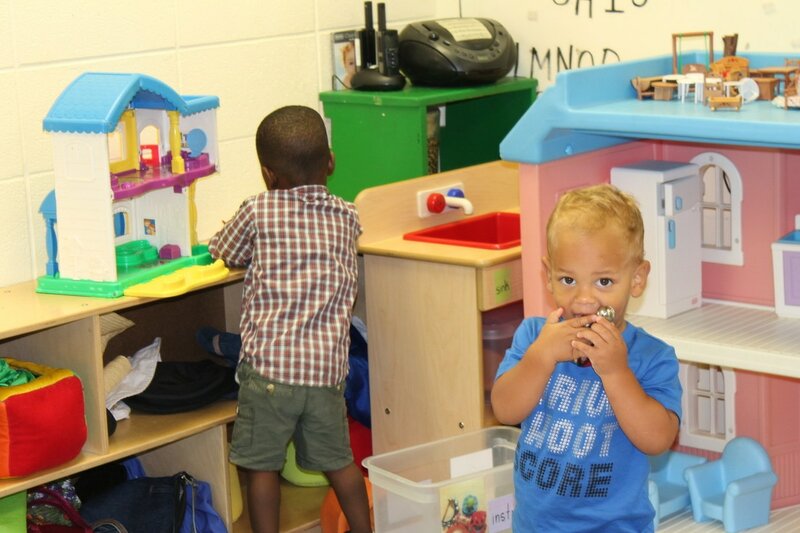 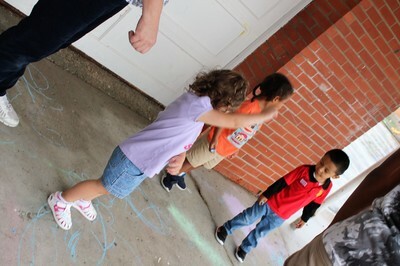 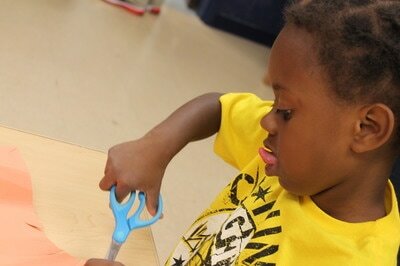 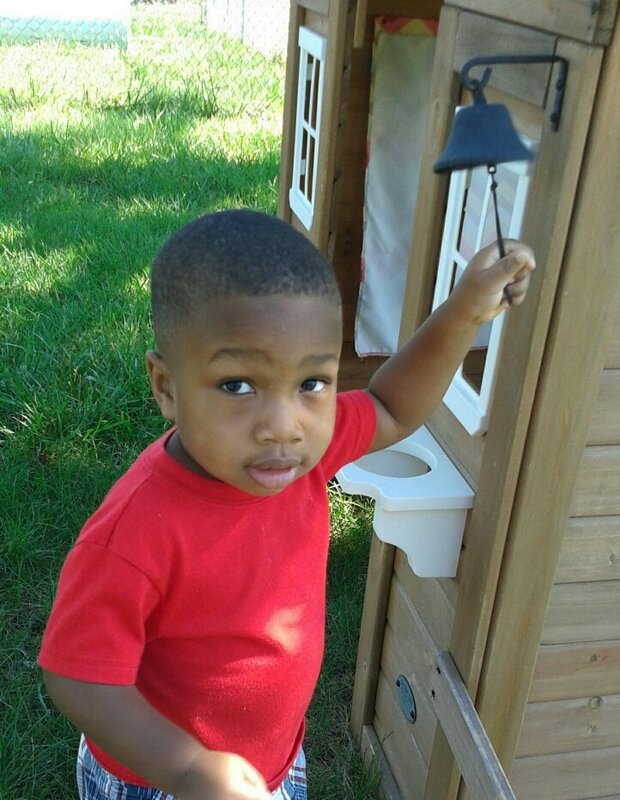 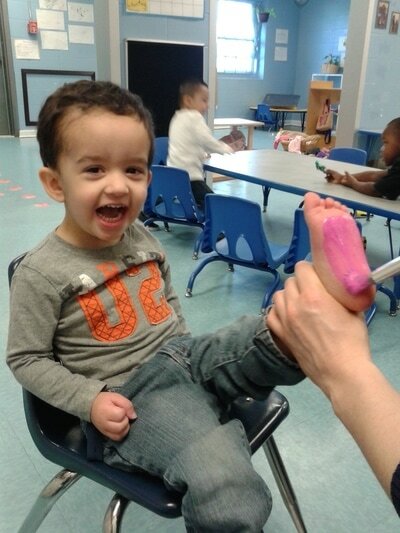 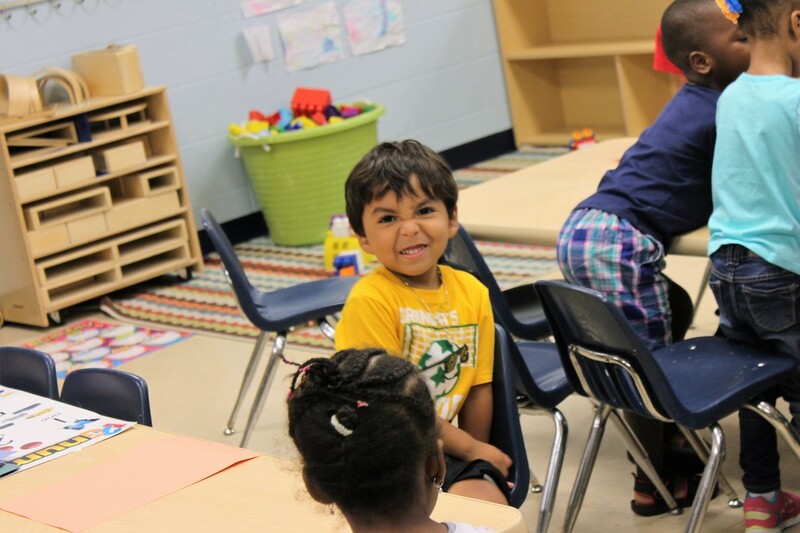 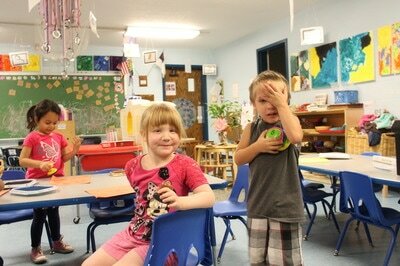 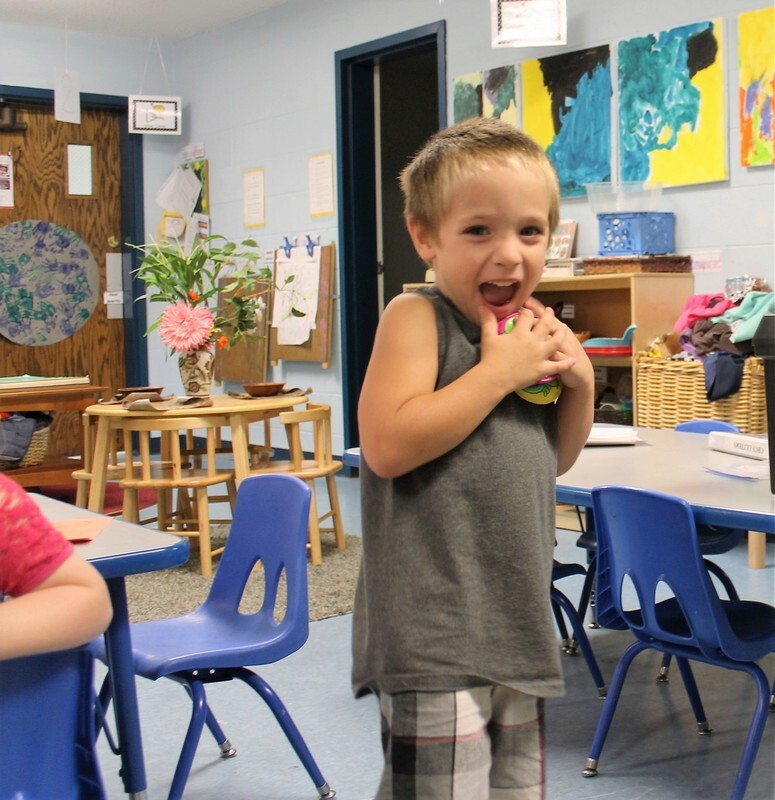 Our students learn through self-directed playtime, as well as, large and small group interaction. 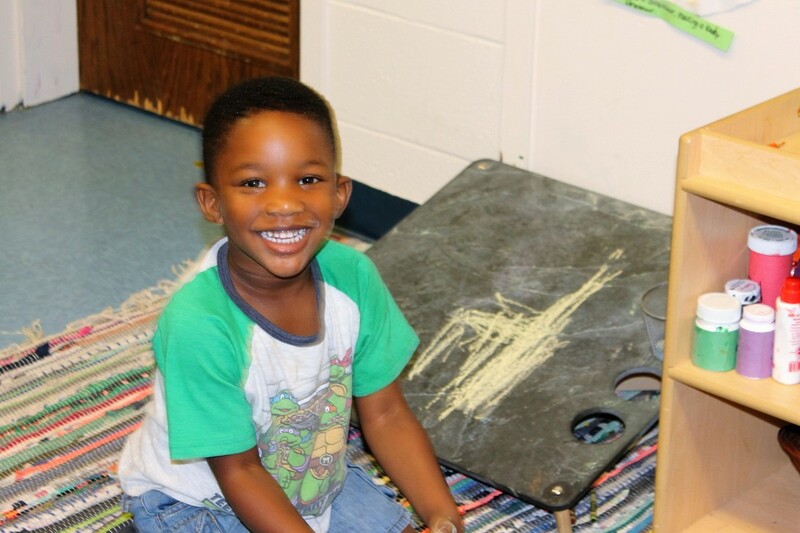 Equipping the classroom to meet the needs and spark the curiosity of children, we address learning areas such as language arts, mathematics, science, social skills and much more. 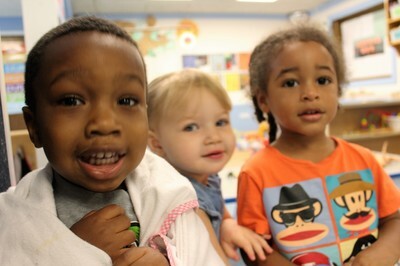 with Ms Kynzee at theearlyacademy@comcast.net or call 317-244-8491. 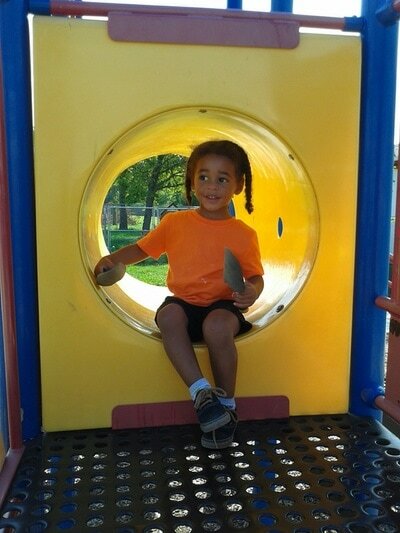 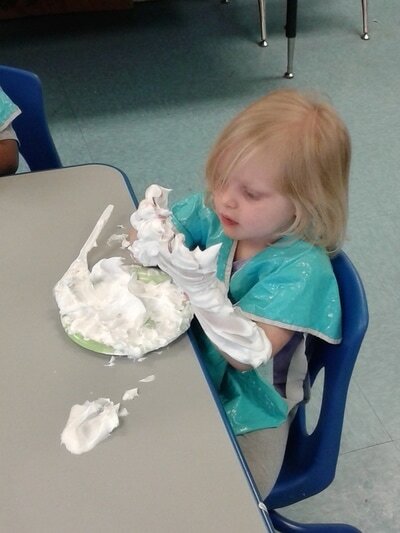 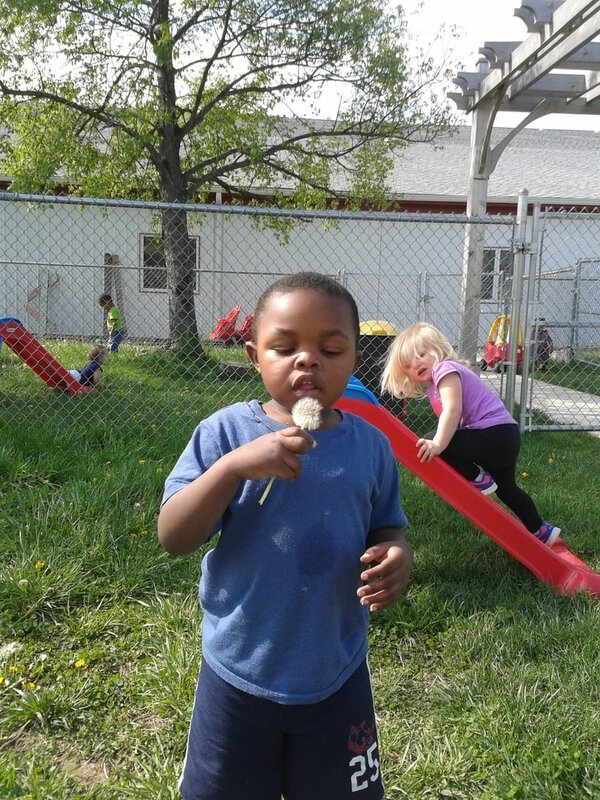 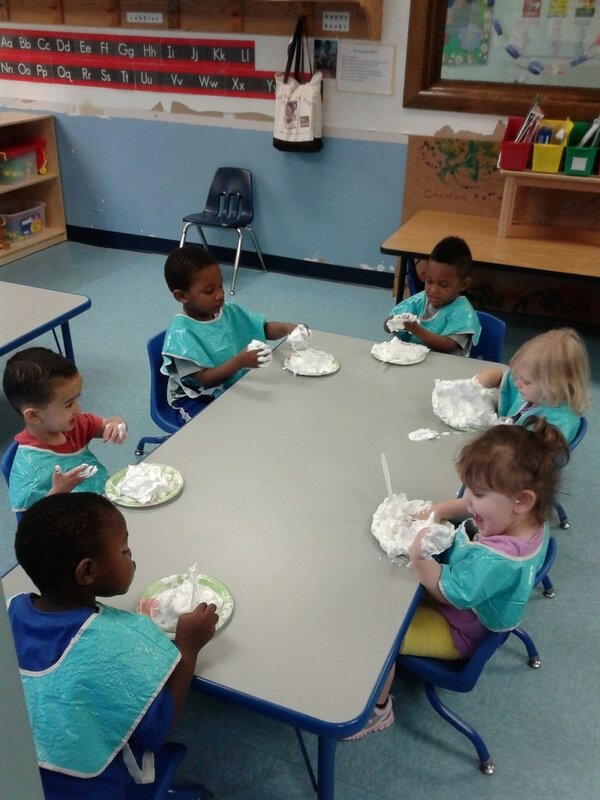 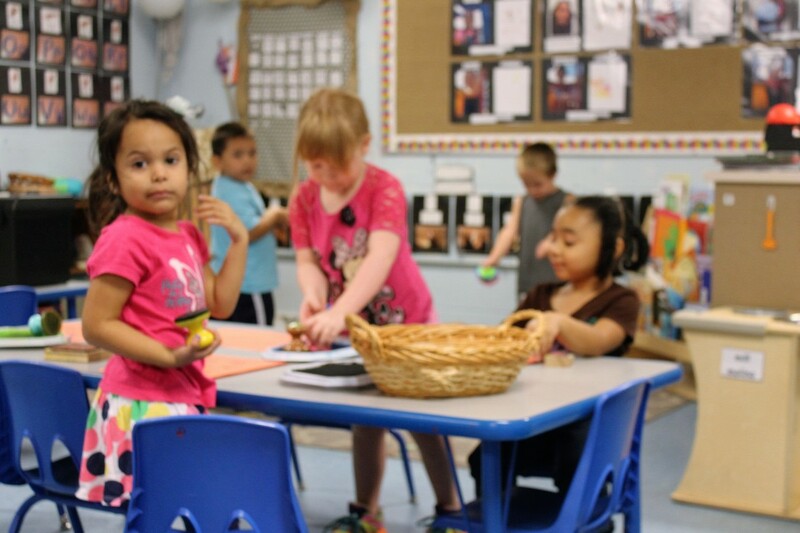 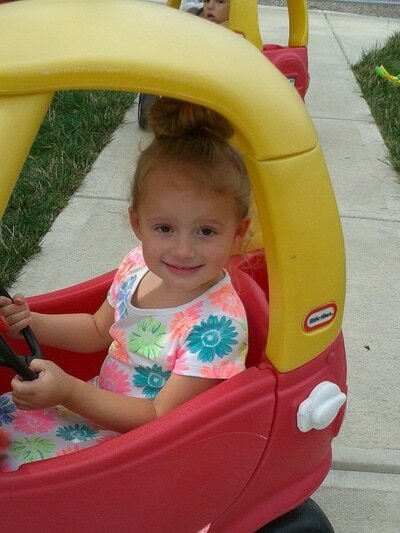 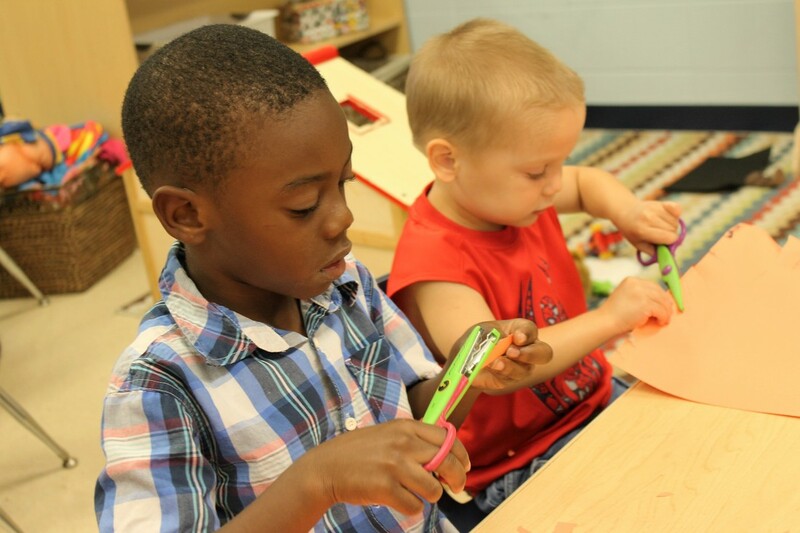 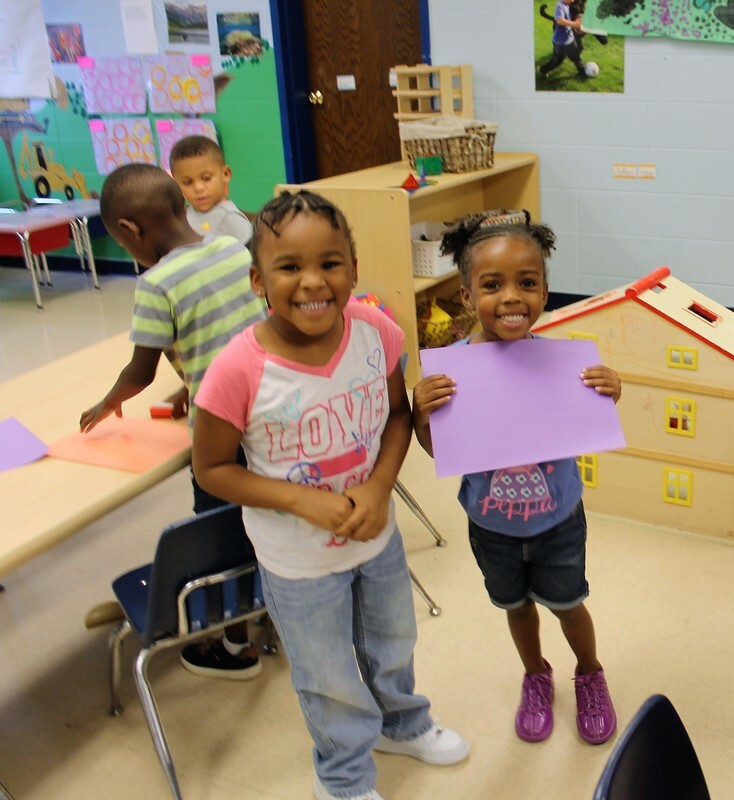 The Early Learning Academy follows the Indiana state mandated ratios. 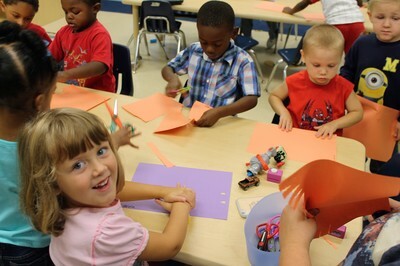 $50 registration fee per child. Weekly tuition is based on income. 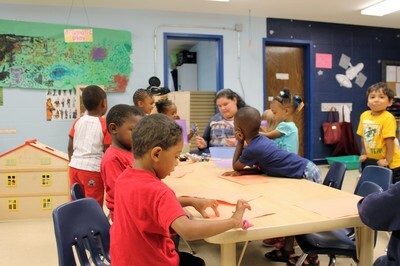 In order to find out your individual weekly rate you must first have a tour and interview with our Director followed by an appointment with the Registrar, Mrs. Lynne Sparks . You will need to bring 30 days of proof of income to your appointment. 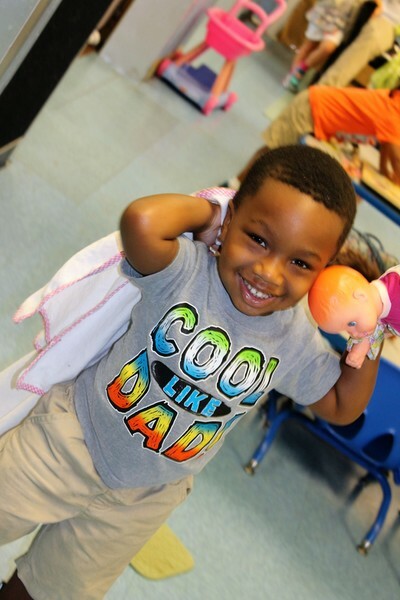 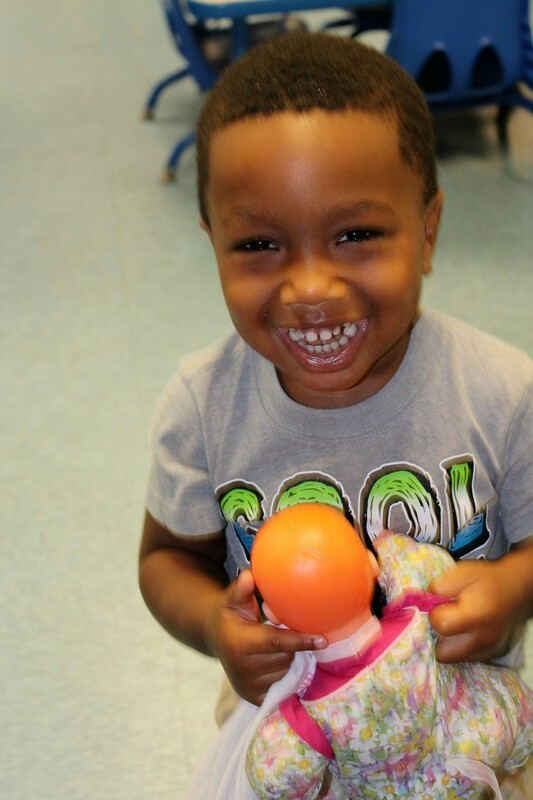 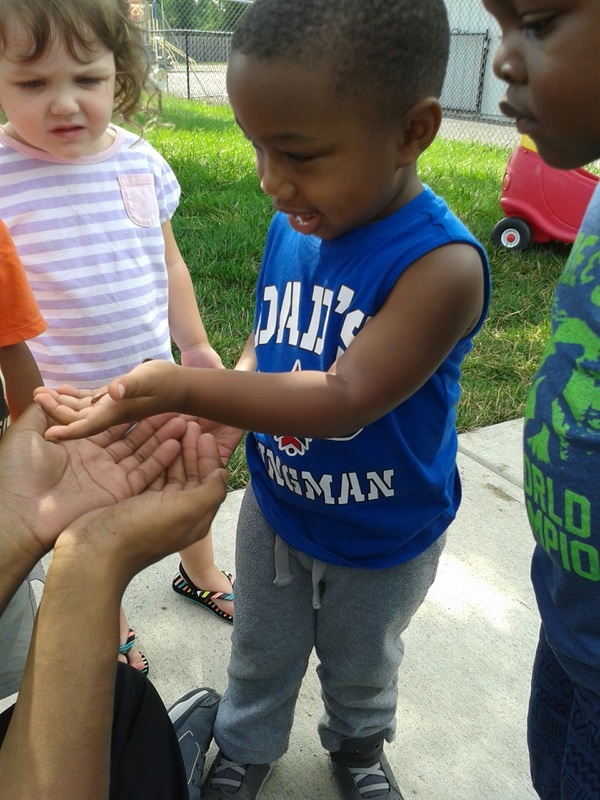 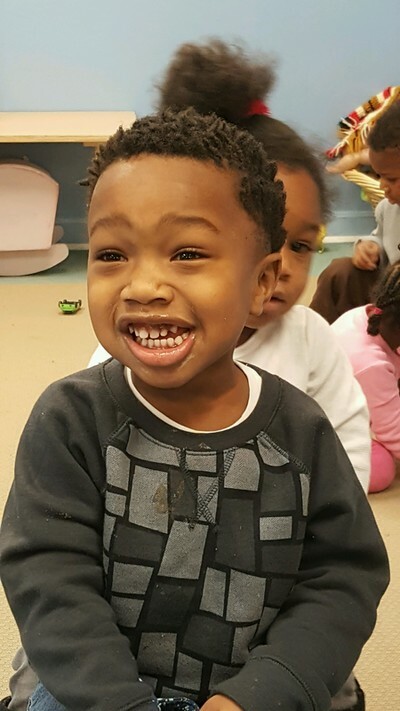 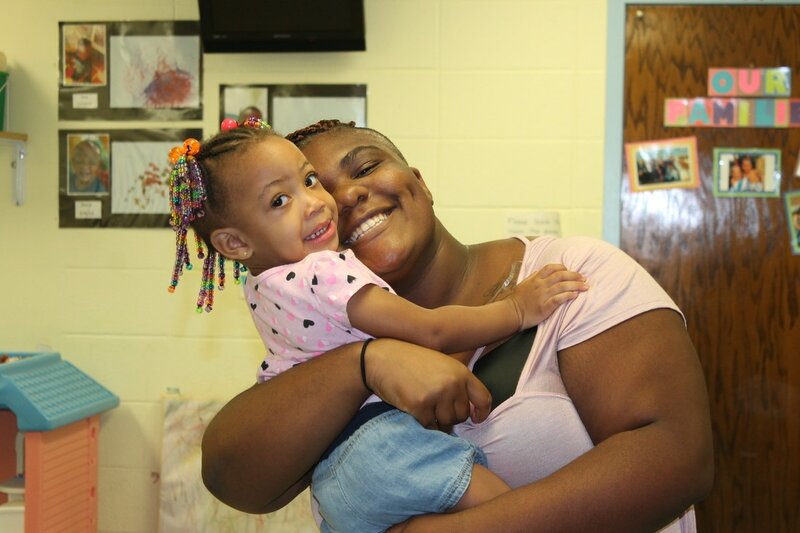 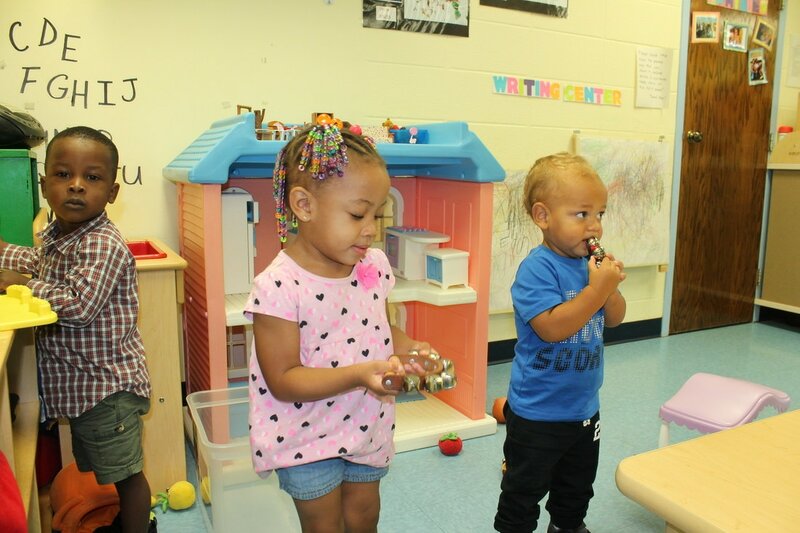 The Early Learning Academy seeks to employ knowledgeable teaching staff that love children and enjoy helping them grow and thrive! Many of our teachers are certified CDAs (Child Development Associates), while several others are in CDA training. 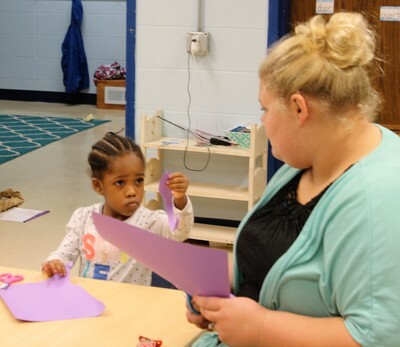 Our faculty participates in up-to-date educational growth and training throughout the year. 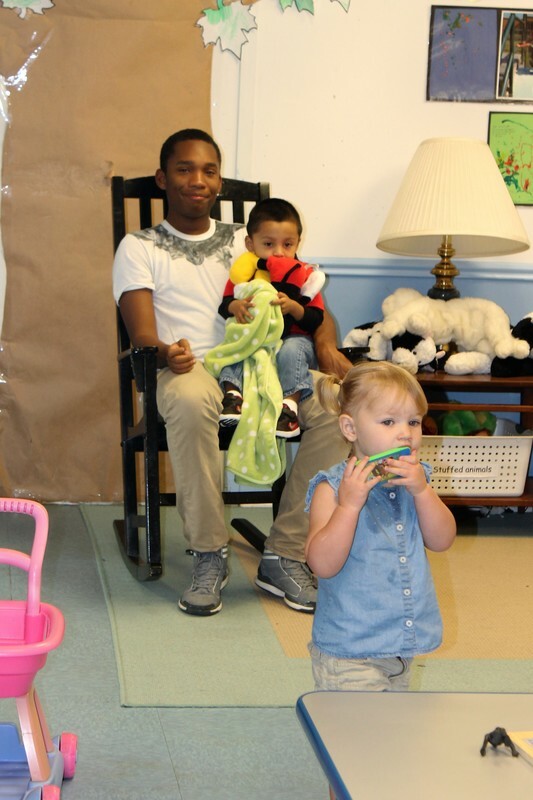 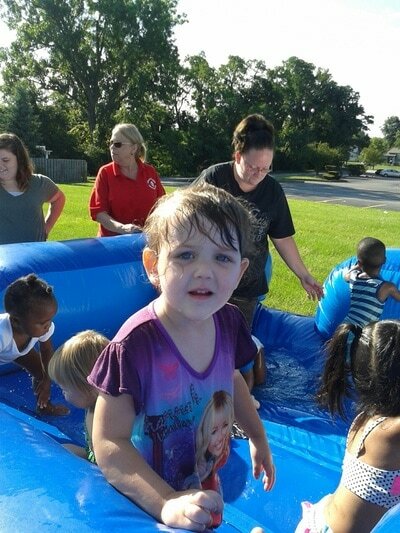 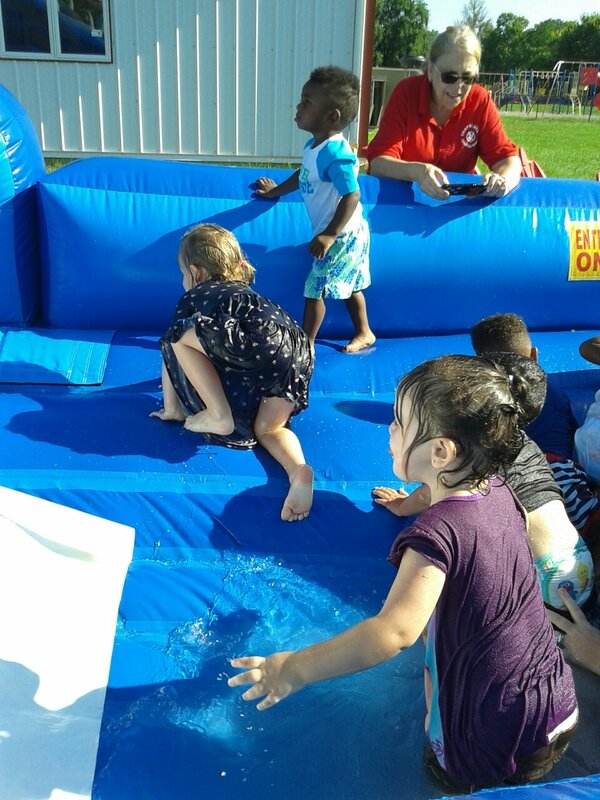 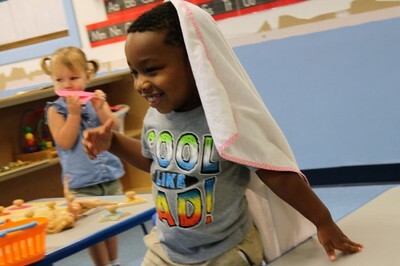 ​Our goal at the ELA is to be the early learning facility that nurtures children in the love of the Lord and has the most caring and qualified staff around. ELA teachers are here, not only because they are qualified, but because they sincerely care about kids! 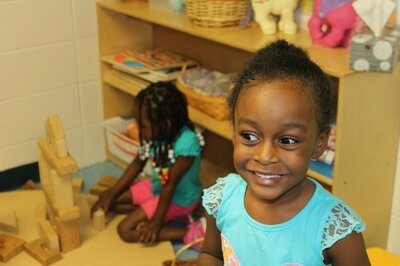 We would love for you to visit Chapel Hill Christian School soon!